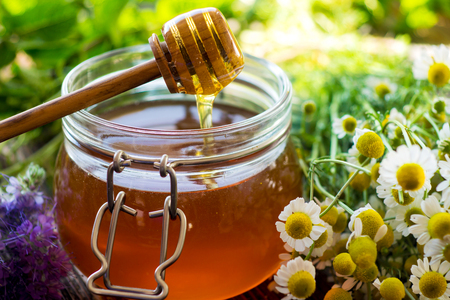 Self Cure Remedy details of Take honey and cinnamon for the care and relief of Flatulence, including effectiveness and popularity scores of the remedy. The combination of honey and cinnamon is very effective in treating gas and bloating. 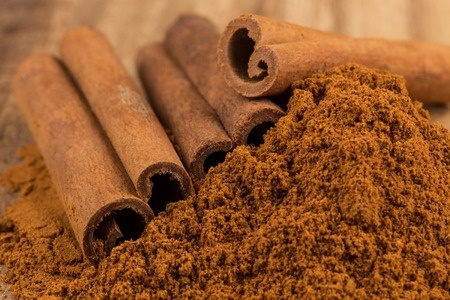 Cinnamon helps break intestinal gases while honey can fight bacterial growth in the stomach. Take one tablespoons of honey with 1/4 teaspoon of cinnamon powder will relieves the gas problems. Avoid consuming large amount of cinnamon in pregnancy. The self cure remedy of Take honey and cinnamon for the care and relief of Flatulence has an effectiveness score of 3.0 and a popularity score of 9 on the self-cure system.